Weil am Rhein lies on the border between three countries: Germany, France and Switzerland. 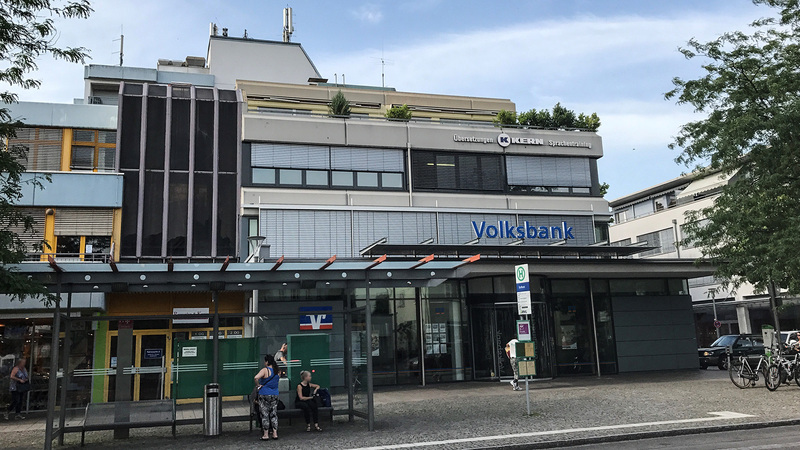 Cross-border economic relations ensure a high demand of foreign language services and make Weil am Rhein an attractive location for the KERN translation office. Internationally oriented freight companies and many other medium-sized and internationally active companies from the chemical industry or the electrical and automotive sector characterize the economic region around Basel, Lörrach, and Mulhouse.